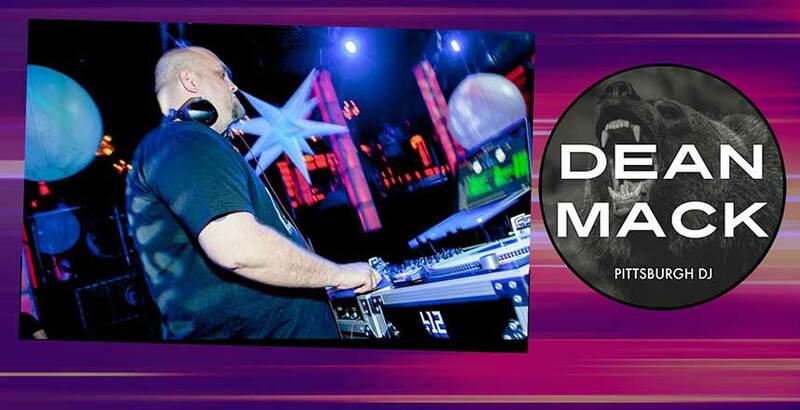 DJ Dean Mack (Dean McAfee) is the owner & founder of Pittsburgh DJ Company. With DJ residencies at several of the city’s best nightlife spots, and sought-after for large private events, he also acts as a booking agent for many of the most-talented DJs in Pittsburgh. A DJ with over 20 years experience, Dean is well-known for having a packed dancefloor, and is the perfect fit for any type of celebration.